Rabies is a very serious disease caused by a virus all warm-blooded mammals, including humans. On the U.S. mainland, wild animals that are most often associated with rabies include skunks, foxes, raccoons, and bats. 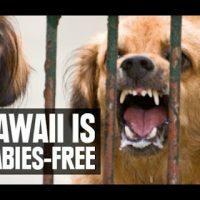 Human rabies is rare in the United States however; worldwide 65,000 to 87,000 deaths occur annually due to rabies primarily in Asia and Africa where prompt medical attention and preventive vaccinations are not readily available. Dogs are the most common source of infection of humans. Unless rabies infection is treated promptly, serious brain damage and death can result. 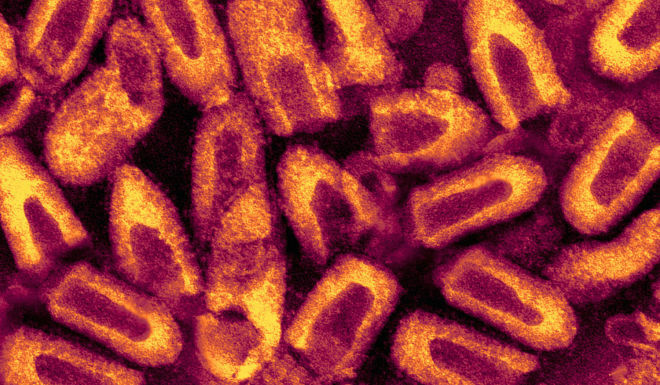 The early symptoms of rabies include malaise, alternating periods of irritability and anxiety, headache, fever, and sometimes, itching or pain at the site of the bite. The disease progresses to depression, agitation, throat spasm followed by excessive salivation (foaming at the mouth) and hydrophobia. In the later stages of the disease rabies leads to; numbness or paralysis, spasms of the throat muscles, seizures, mental confusion, coma, and death. Death usually occurs within 2 weeks of onset of symptoms. The incubation period is related to the distance between the bite site and the brain, wound severity and amount of virus. The symptoms usually start 2 to 8 weeks after exposure to a rabid animal. Rarely, it can take as few as 5 days or more than a year for symptoms to appear. Rabies is spread to humans through a bite wound from a rabid (rabies-diseased) animal or when virus in saliva from an infected animal enters a scratch or fresh break in the skin. 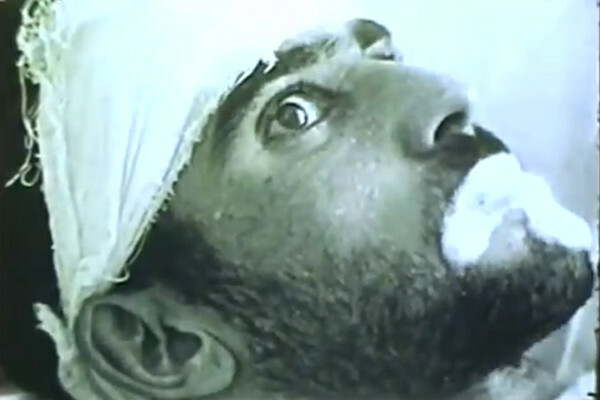 Non bite exposure rarely occurs through organ transplantation (corneal transplant and other organs) and aerosol exposure in laboratories or in caves with large populations of bats. A combination of tests for are needed for ante-mortem diagnosis of rabies infection such as; fluorescent antibody staining of skin samples from the nape of the neck, antibody in CSF or serum and detection of viral nucleic acid in saliva and infected tissues. Post-mortem infection is diagnosed by fluorescent antibody staining of brain tissue. Cleanse animal bites or wounds immediately and thoroughly with lots of soap and water. If rabies is suspected, especially in an area where rabies is a problem, promptly seek the advice of a doctor, the Department of Health, or the local health authority. Doctors can prescribe medicines (called post-exposure prophylaxis, or PEP) to be given after exposure and before symptoms begin that can prevent the disease from progressing. There is no treatment for rabies after symptoms start, and the disease is almost always fatal. Pre-exposure prophylaxis is recommended for high risk occupations and travel in remote areas that may have limited access to post exposure prophylaxis. 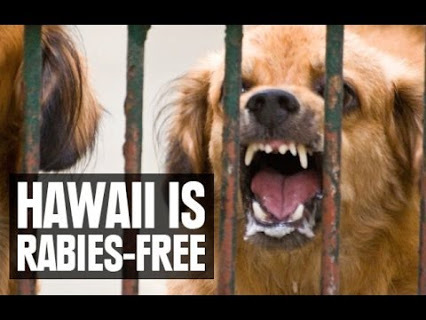 Hawaii is the only state in the United States that is free of rabies and all dogs and cats entering the state must follow import rabies quarantine requirements. Cases of the disease in Hawaii have all been infected through exposures outside of the state. Travelers to rabies endemic countries should be informed of the risk of contact with animals in these countries. Avoid contact with dogs and wild animals in rabies endemic regions, especially those acting strangely. In areas where rabies is found, vaccinate pets to protect them from getting rabies. 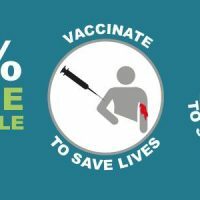 Pre-exposure rabies vaccine can be given to people at high risk of exposure to rabies such as; veterinarians, wildlife biologists, animal control personnel and laboratory personnel.